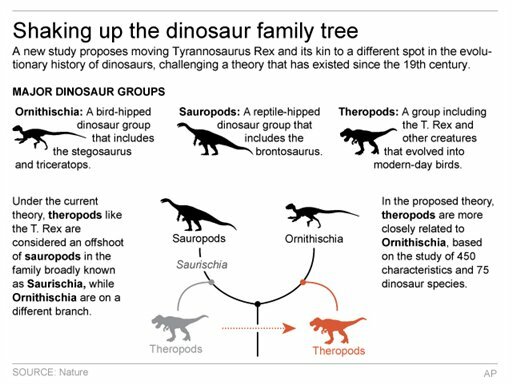 Graphic shows reworking of dinosaur family tree based on new theory. 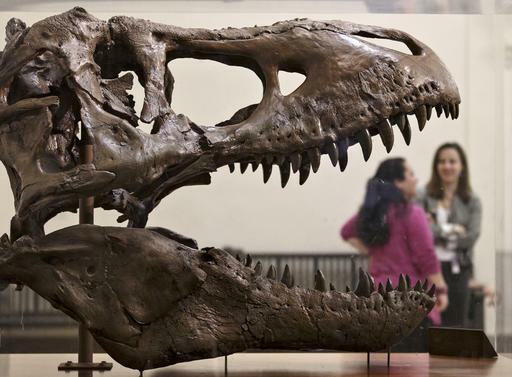 (AP) — Tyrannosaurus Rex and his buddies could be on the move as a new study proposes a massive shake-up of the dinosaur family tree. “If the authors are correct, this really turns our longstanding understanding of dinosaur evolution upside down!” Kristi Curry Rogers, a paleontologist at Macalaster College in Minnesota who wasn’t part of the study, wrote in an email. 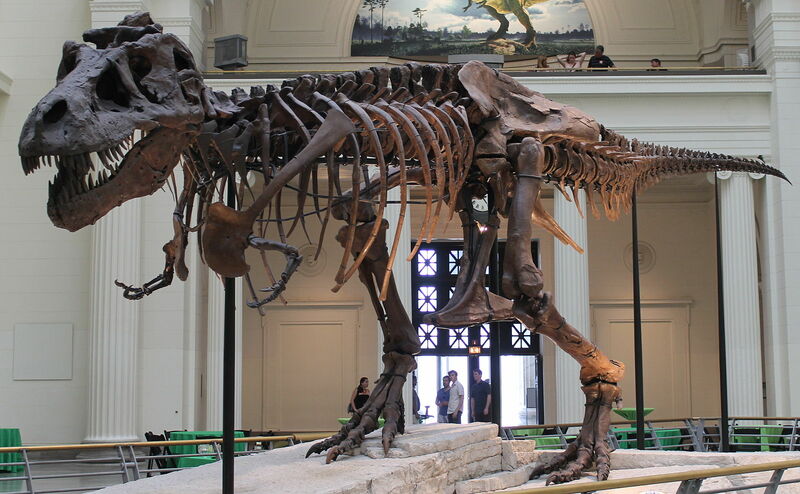 His research suggests that dinosaurs popped up 247 million years ago — 10 million years earlier than the standard theory says — with a dinosaur from Tanzania in East Africa. It’s called Nyasasaurus , was 6 to 10 feet tall and a plant-eater.